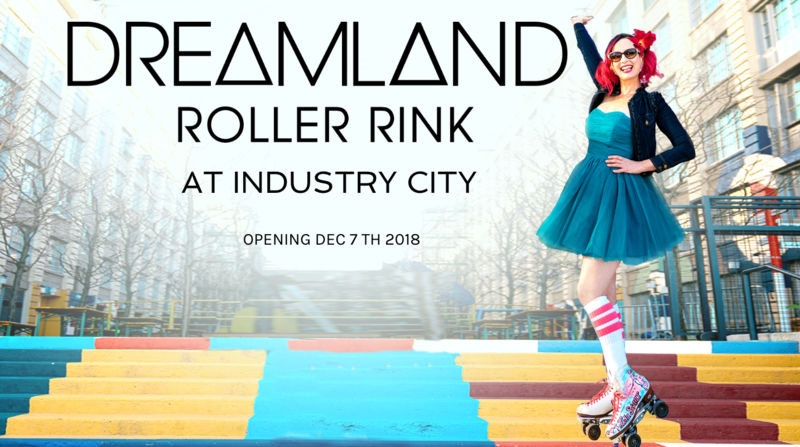 Have you ever wanted to drink, dine, and socialize atop a New York City skyscraper during the holidays? This year, 230 Fifth is re-designing its NYC Igloo Bar space to include some new scenery and drinks on the menu! From November 15, 2018 through May 2019, 17 different transparent igloo structures will seat groups of 12 guests each – and more igloos are expected to open throughout the season. These are available on a first come, first served basis, and they’re a great opportunity to both invite a huge group of friends with you, or get to know the strangers in your igloo! Drinks on the menu include Apple Pie Cider, Bailey’s Boozy Hot Chocolate, Irish Coffee, Hot Fireball Cider, Godiva Peppermint Hot Chocolate, and many more festive treats – with plenty of virgin drink options as well. 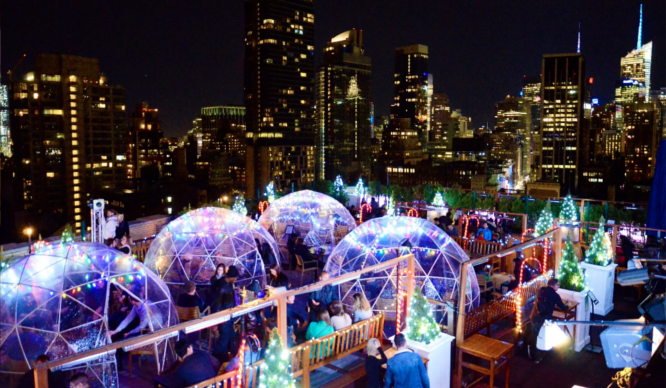 The NYC Igloo Bar is open at 230 Fifth from 2 p.m. – 2 a.m. daily with brunch openings from 10 a.m. – 4 p.m. on Saturdays and Sundays.